Don't miss this opportunity to own your own house in the city of Adelanto. 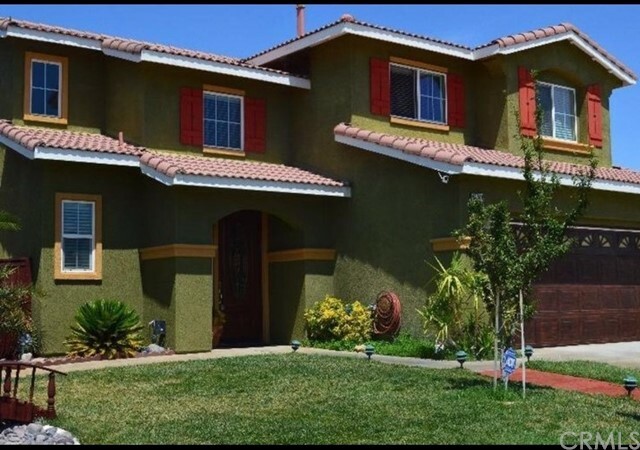 Priced to sell this beautiful two story home features 4 bedrooms (title shows 3 bedrooms),a large master bedroom with a large walk in closet , 2.5 bathrooms, a laundry room in the second floor, extraordinary layout with a fireplace in the family room. Great kitchen area has granite counter tops with plenty of cabinets. Must see to appreciate.